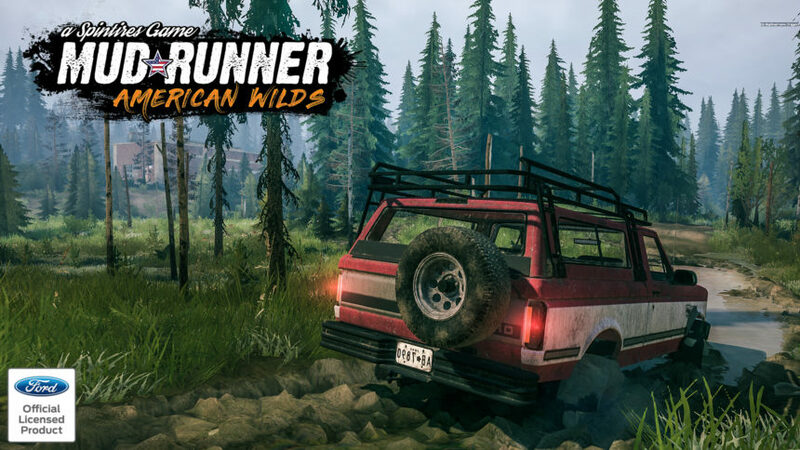 We are only a few days away from the release of the Spintires: Mudrunner expansion, American Wilds. Now we are getting our first look at all the new vehicles that will head to the game. 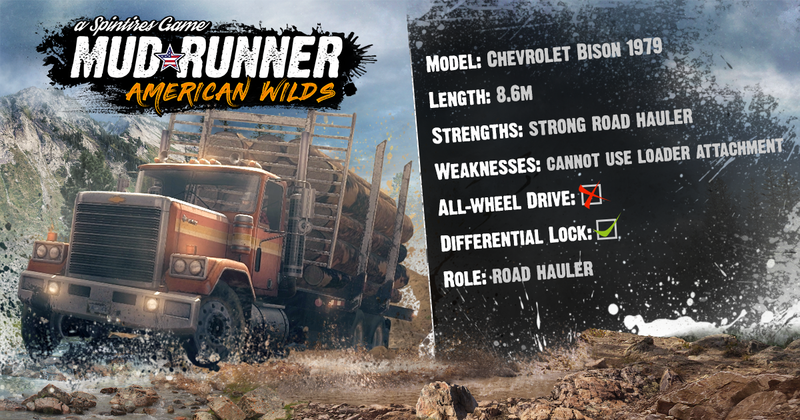 When we first heard about American Wilds, the details were a little slim. We knew the expansion would come with licensed vehicles and maps set somewhere in the US. Then last month, we got a closer look at the game and a sneak peek at a few of the trucks. 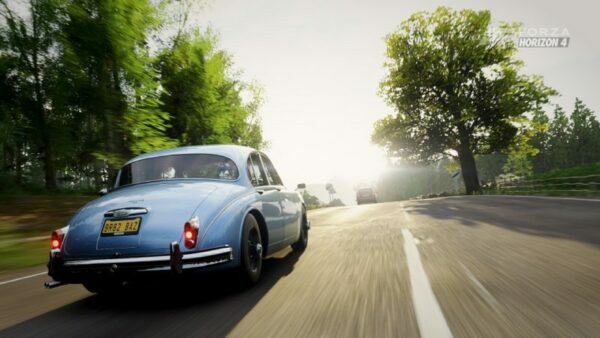 Now we have the full slate of details for the expansion and there are some cool vehicles on it. 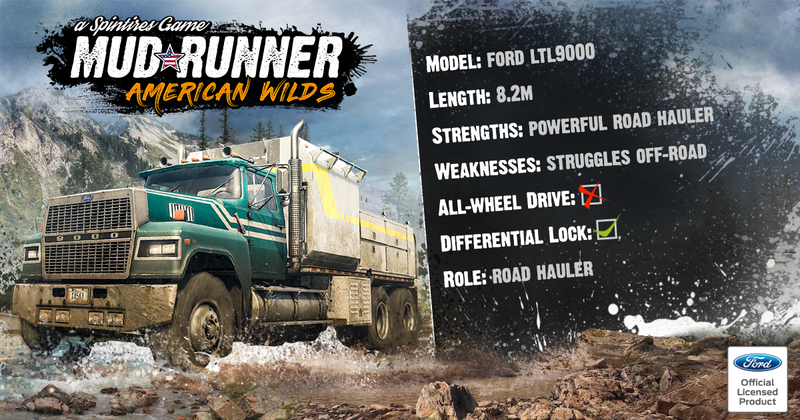 The vehicles are broken up into four classes: Scout, Off-Road Hauler, Skidder, and On-Road Hauler. Each of which come with their own unique strengths, weaknesses, and add-on parts. 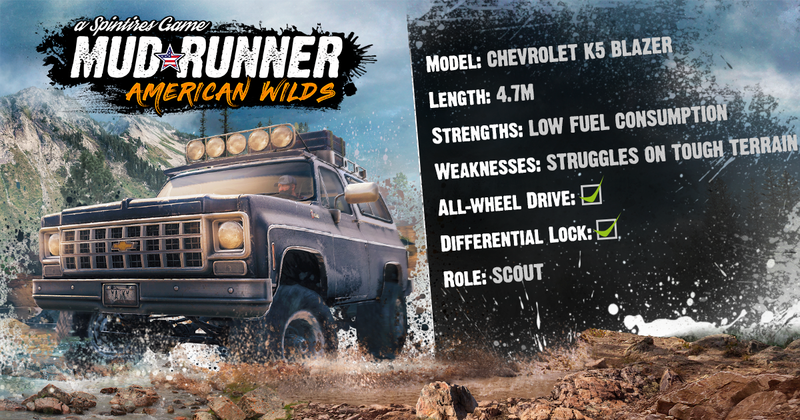 First up in the Scout class, we get the Hummer H1, Ford F-150, and Chevy Blazer. 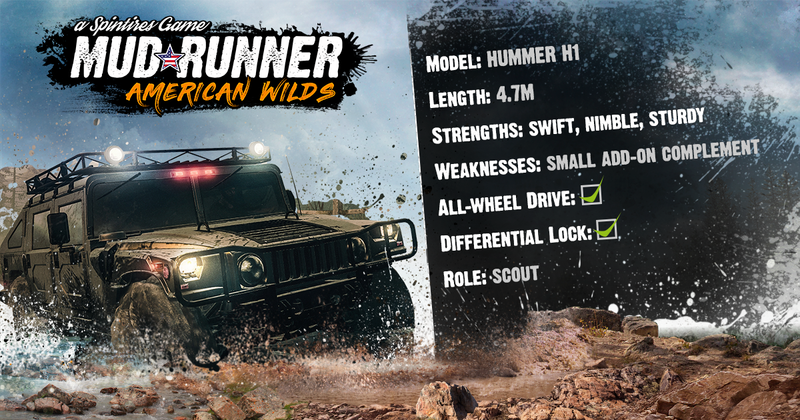 The Hummer is expected since we saw that during the launch trailer. But the F-150 isn’t really what we had in mind. 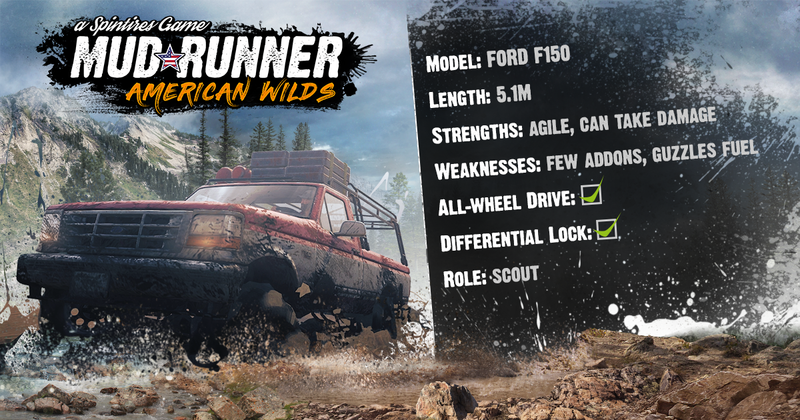 When we first saw that the F-150 was on the list, we assumed it would be something like the Raptor. However, Focus Home Interactive went a bit old school with the model. Based on the photos, its a ninth generation F-150, putting its model year somewhere between 1992-1996. 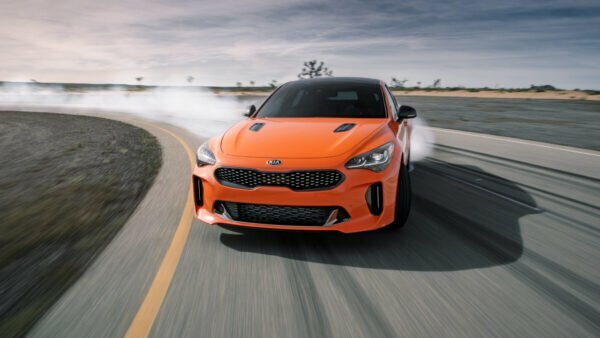 Presumably, it will also use the 7.3-liter diesel V8 to power it. Past that, we will need to wait to get our hands on it to see. The Blazer also embraces the old school vibe as well. Instead of the S-10 based Blazer that hit the market in 1983, this is the full-sized K5 model. Made from 1973-1991, it’s a beast of a vehicle and should make short work of the deep mud. We also assume this too will come with a diesel engine as well. Next up is the Off-Road Hauler class. 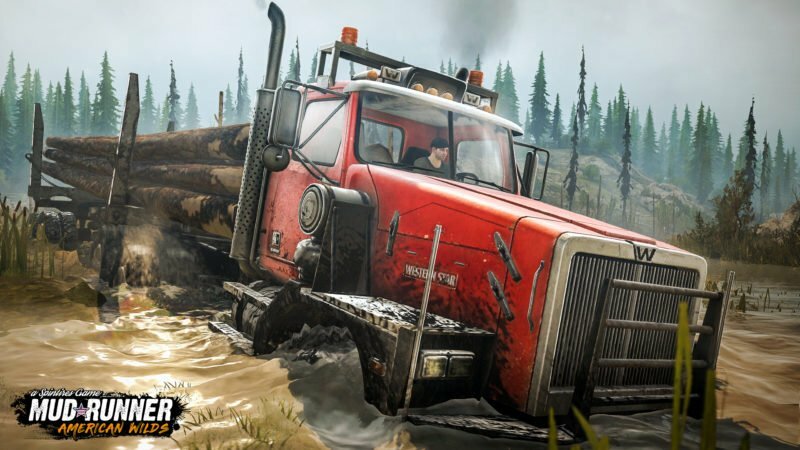 This is the bread and butter of the Spintires franchises and we rather like the additions these trucks bring. 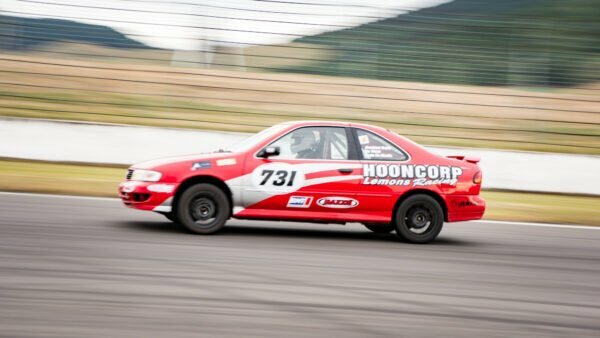 In total, we get two vehicles from this class, although one is fictional. 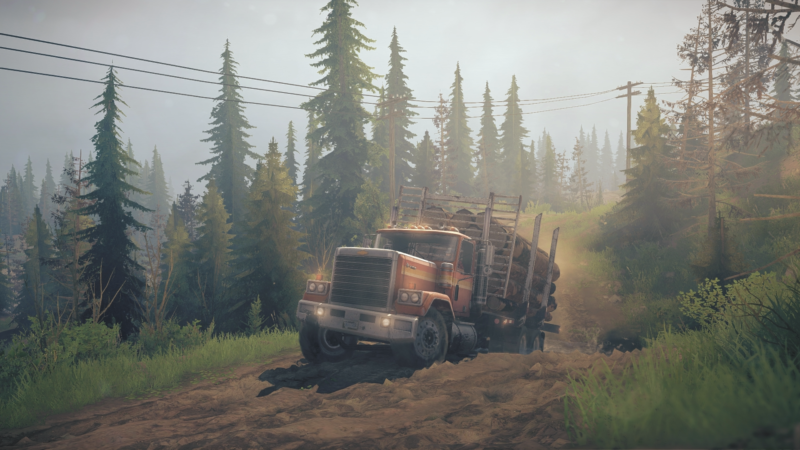 The licensed vehicle is the one we saw in the early screenshots, the Western Star 6900XD. With six-wheel drive and a hearty diesel engine, it will accomplish its primary mission with ease — hauling logs. Yes, the expansion is sticking with its tried and true formula of haulings logs from A to B. 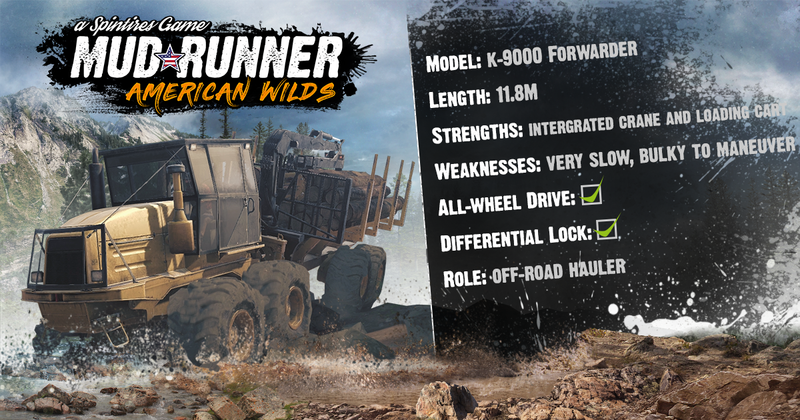 The other Off-Road hauler goes by the name K-9000 Forwarder. It’s loosely based on the Caterpillar 584 and is a backbone to the logging industry. Hopefully, with the addition of this type of vehicle, it means we could cut our own trees this time around. Further backing up the theory we can cut our own trees comes from the third class too. 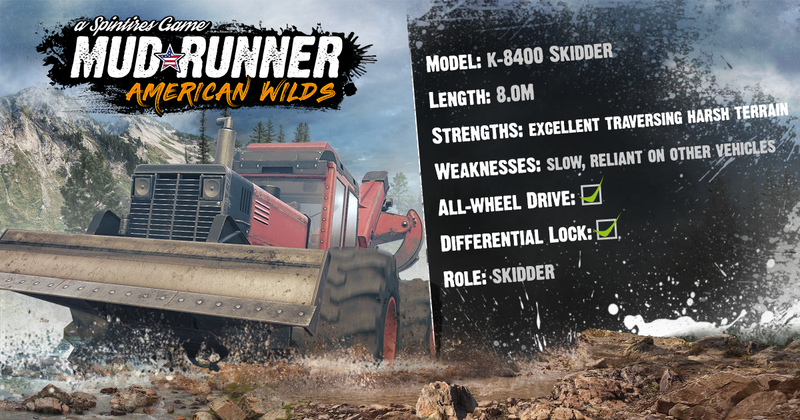 Named the Skidder class, its sole vehicle is the K-8400 Skidder. We aren’t really sure what this one is based on though. Lacking the traditional yellow of Caterpillar it’s hard to say. Our best guess is either a Timberjack or Case model. Regardless of what it’s based on, what it brings to the game is extremely helpful. While it’s traditionally used to move fallen trees, its other use is an earth mover thanks to its front blade. Allowing players to move dirt and mud could make trekking through certain areas of the map easier. It could also potentially fix ruts and fill in sinkholes looking to swallow up your rig. 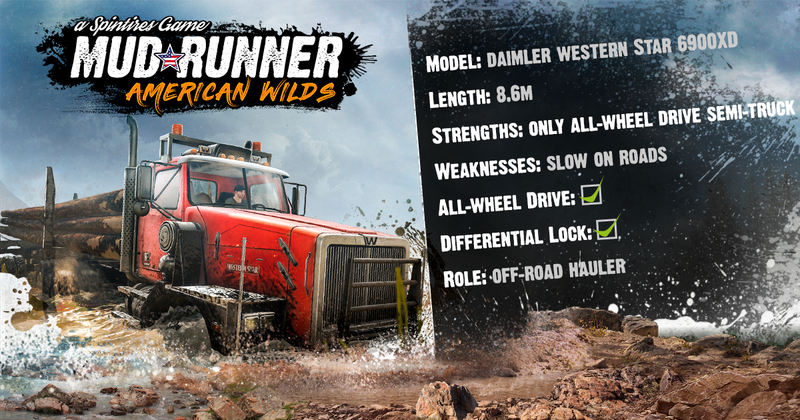 The fourth class in the game will undoubtedly make use of the skidder to help them also. Called On-Road Haulers, they are mostly a series of large semi trucks used for highway hauling. This means getting off the road with them will bring a whole new set of challenges. Altogether there are three trucks making up this class: the 1979 Chevy Bison, Ford LTL9000, and 1988 Freightliner FLD 120. Both the Bison and the LTL9000 are fairly similar in scope. 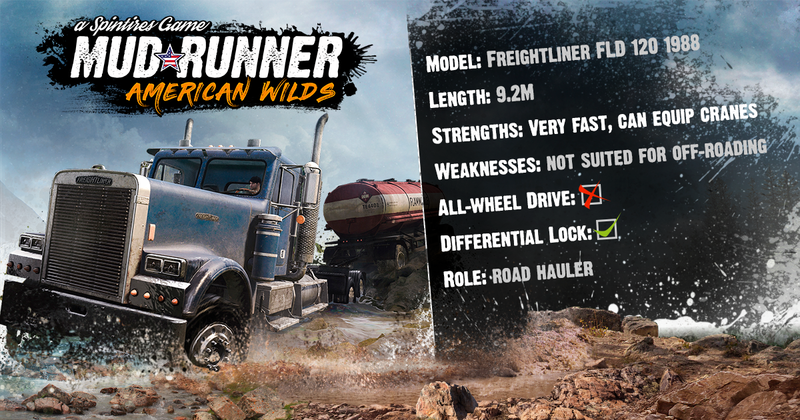 Looking at their stats, we see that both get a huge range of add-ons and can work either as a fixed or articulated semi truck. They also both had a wide range of engines back in the 1970s and 80s too meaning we could see some serious power from them. The Freightliner is a little different. It’s more along the lines of a traditional semi truck and can carry larger trailers over paved surfaces. Due to this, the maps in American Wilds could be a bit larger than we are used too. 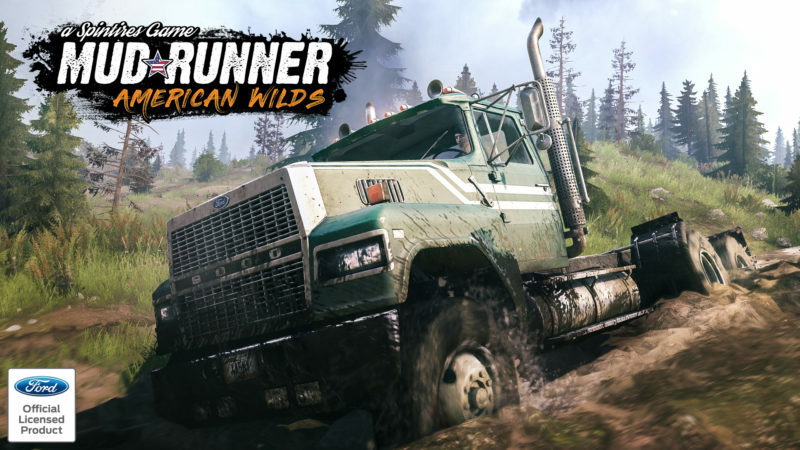 If not, this is certainly an odd addition and better suited to the logging portion of American Truck Simulator than Spintires: Mudrunner. 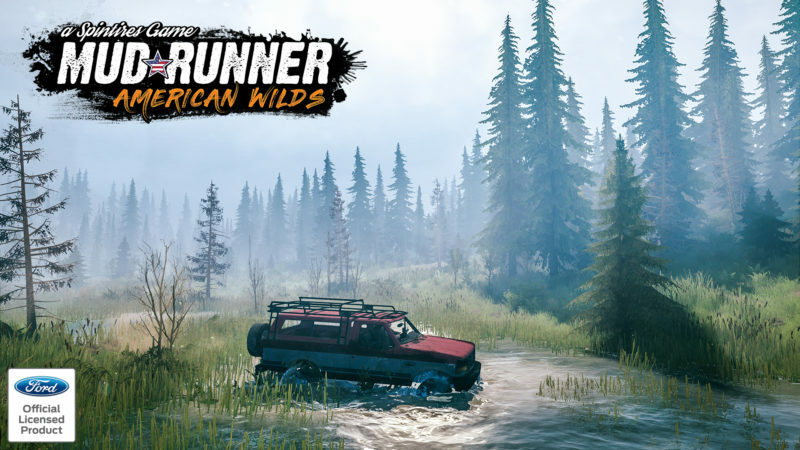 American Wilds will hit Steam, PS4, and Xbox One on October 23. A Switch version will follow sometime next month as well.